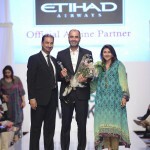 Etihad Airways, the national airline of the United Arab Emirates, has once again teamed up with Fashion Pakistan Council to present the ‘Etihad Most Inspiring Designer” from Pakistan award to a designer who showcased their collection at the 4th Fashion Pakistan Week in Karachi from Oct 21-23, 2012. 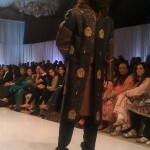 People have a chance to vote for their favorite designer and by doing so the votes also get a chance to win. 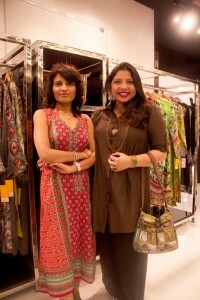 All votes will be automatically entered into a draw to win 15,000 Etihad Guest Miles; enough to get an economy class return ticket from Pakistan to UAE on Etihad Airways. 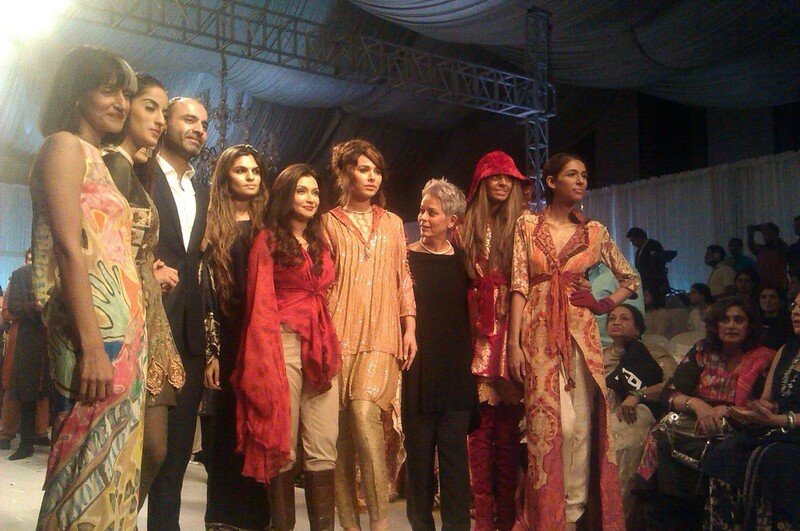 Have a look at the collections from Day 1, Day 2 and Day 3 of FPW4. The voting will close on the 30th October, 2012 and the winner will be awarded in a morning show on Hum TV.